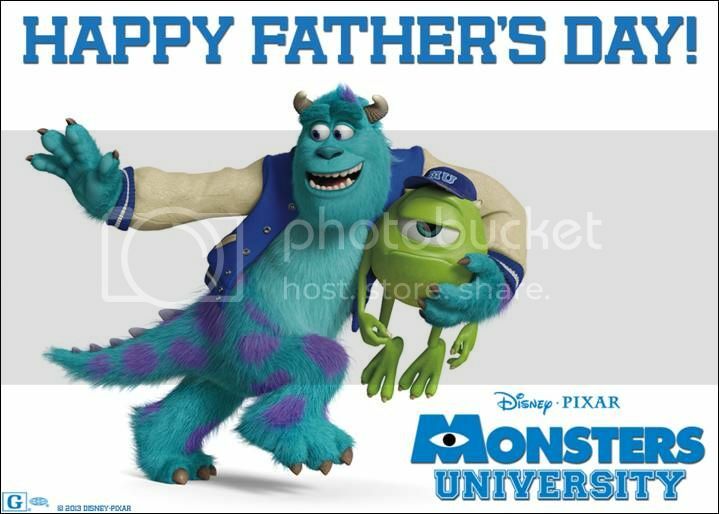 Geeky Girl Reviews: Disney/Pixar’s MONSTERS UNIVERSITY wishes you a Happy Father’s Day! Thanks for the picture! I'm definitely going to share tomorrow. 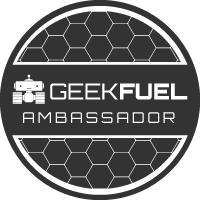 Can't wait for the free screening on Tuesday.